After a few days off my first task yesterday was a library visit as I'd almost caught up with my reading. This is some of my loot from the past two weeks. 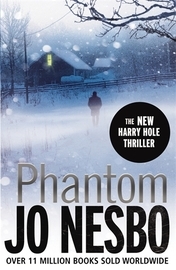 Phantom by Jo Nesbo........Harry Hole is back in Oslo in the latest in this Scandanavian series. A favourite thriller writer and I've already read it - very good! 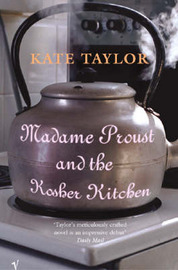 Madame Proust and the Kosher Kitchen by Kate Taylor......set in France and Canada - the lives of three women intersect in a story of memory and loss . 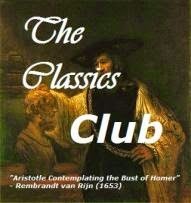 I'm reading this now and loving it - has already earned a place on my Top 10 for 2012. 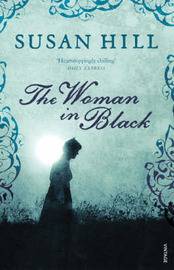 The Woman in Black by Susan Hill.......I was delighted that my library finally has a copy of this well-known ghost story. I've been wanting to read it for a long time and perfect timing for the R.I.P. 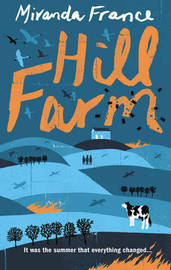 Hill Farm by Miranda France......tells the story of what appears to be a perfectly ordinary farming family living in a perfect village in An Area of Outstanding Beauty. 'With gentle wit and sharp intelligence, Miranda France takes the rural idyll and shakes it right up.' Sounds fun! 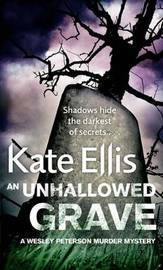 An Unhallowed Grave by Kate Ellis........an English murder mystery. I've seen this author recommended several times so thought I would try one of her books. 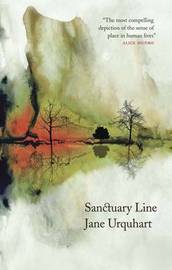 The cover of Sanctuary Line is beautiful - I'd love to find a copy. 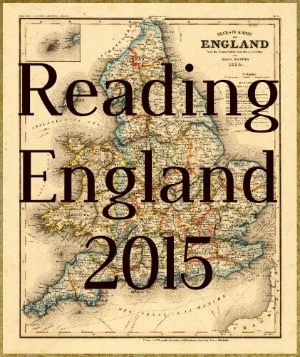 And also the Kate Taylor book, it sounds very intriguing. It is a beautiful cover! Madame Proust is a wonderful story which I can recommend and coincidentally both these authors are Canadian. Not familiar with these but enjoy! Thanks Linda, so far what I've read has been great. I am always jealous of readers whose got such a diverse taste in books. I haven't heard any of these but yeah, enjoy.